Career advancement requires a lifelong commitment to learning and building diverse relationships; so if you want to get ahead expand your horizons beyond your immediate network. Cross-sector mentoring provides a great opportunity to explore fresh perspectives and different approaches to similar challenges. In fact, you should have a personal board of directors—a diverse group of mentors and advocates with different areas and levels of specialization including job placement or promotion strategy, executive presence, salary negotiation, etc. 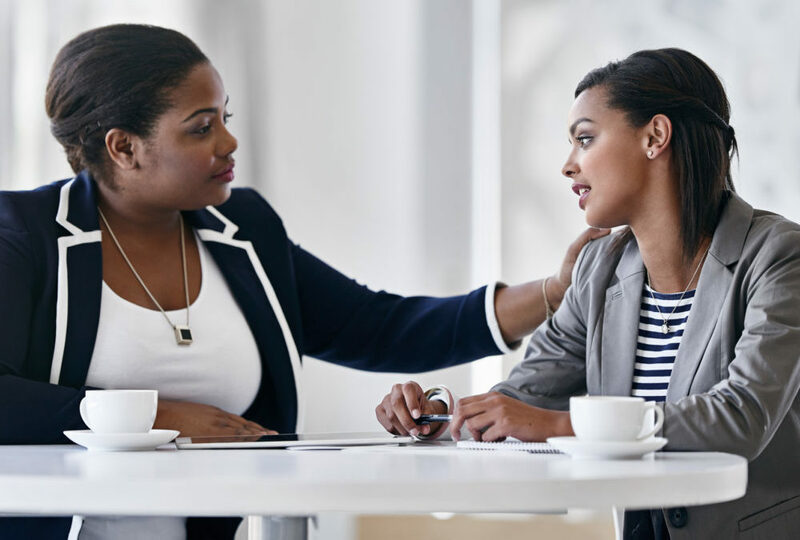 From leveraging LinkedIn to joining professional organizations like MicroMentor, which connects you with mentors online, there are several ways to go beyond the traditional face-to-face mentoring relationship. Mentorship is a two-way street. Mentees should also be just as proactive as mentors at providing resources and a listening ear when needed. On top of everything else, mentorship also benefits a company looking to foster collaboration, innovation, and leadership.